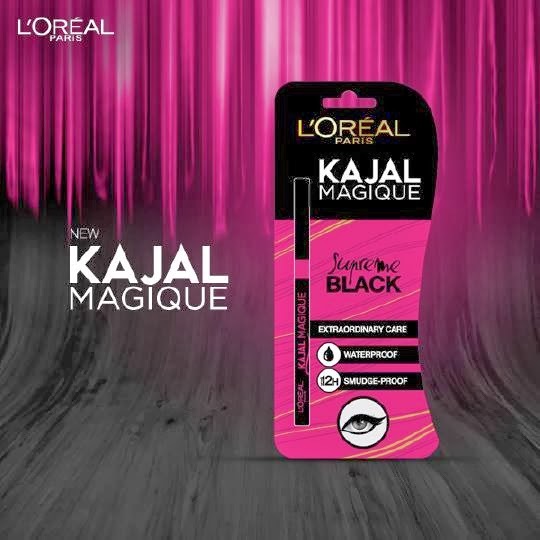 *I am loving the new kajal launches! Kajals are a staple with almost all we Indian girls and we are so excited to try this one! 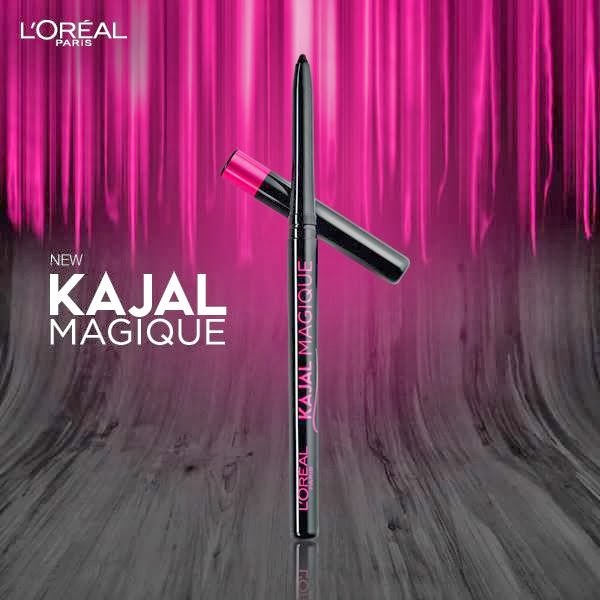 UPDATE: We are loving this kajal. Check out the review HERE!